In the project “Emerging Media: Social Smart Cities” we are exploring how smart technologies might solve complex city-related problems. In this project we work together with 1 client & 1 business partner. Our client is EMI: Centre of Expertise Social Innovation. Our partner: Hoppinger. The focus of this project was ‘Smart City Urban Health’. We were asked to explore this wicked problem in the Afrikaanderwijk in Rotterdam South. It is our design challenge to explore how we could create a healthy living environment for the residents using digital technologies. The students were stimulated to really sympathize with the residents. They needed to explore what the neighbourhood looks, feels, smells and tastes like in order to get a better understanding of the most oppressing local health problems. The student teams analyzed a diverse array of problems: illiteracy with medicine intake, lack of physical exercise of young children, the language barriere with expressing pain and so on. After having identified these problems, the teams really needed to put themselves into the residents shoes. 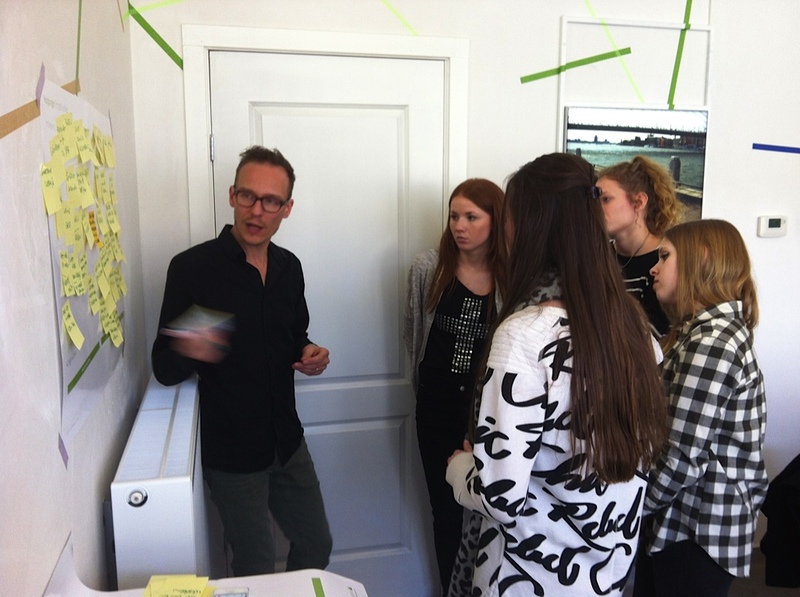 Sven Schuiling and Linda Steging-Steenis of Hoppinger were so kind to give us an empathy mapping workshop. 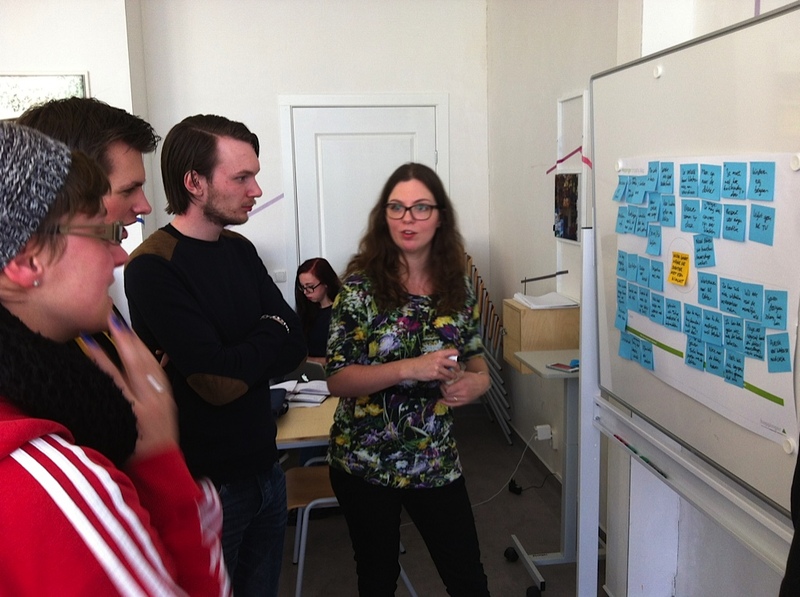 In this workshop each team had to think long and hard about what their users do, think, feel and dream. Although this workshop was based on a fictional persona rather than their actual subjects, it was a good exercise to get the students familiar with user-centered design techniques. The workshop was done on location: a EMI workplace in the Afrikaanderwijk.